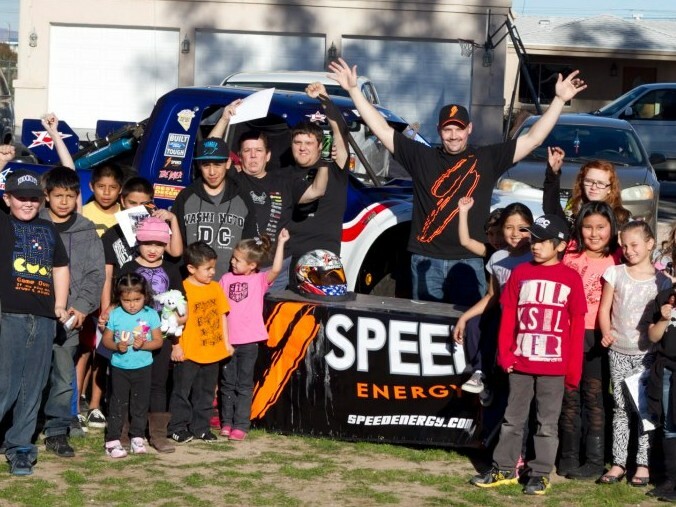 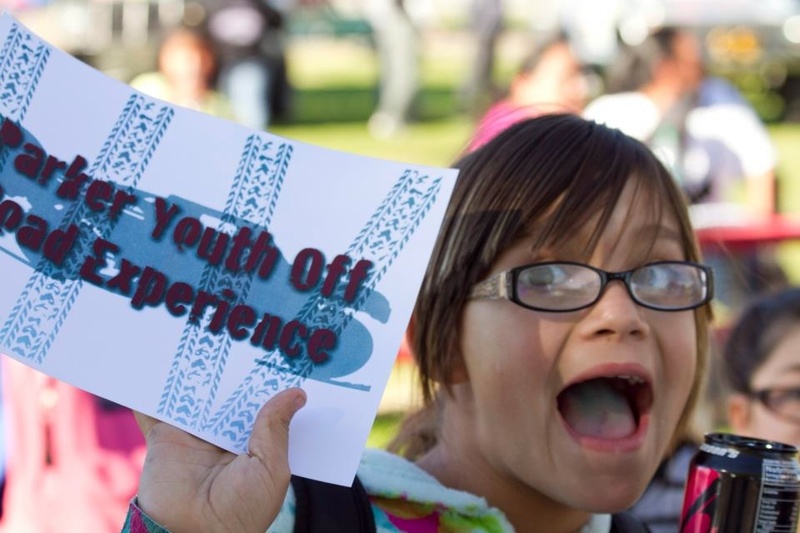 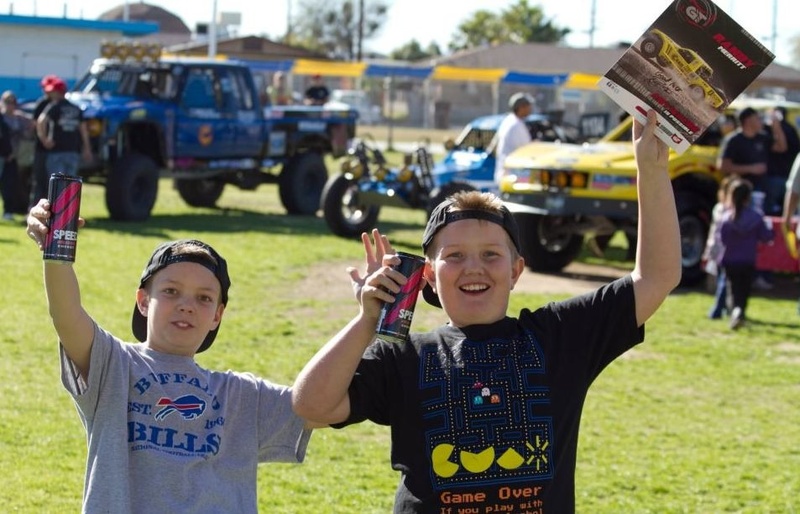 The Youth Off Road Experience is PAACE’s annual event that brings local racers and their young fans together. 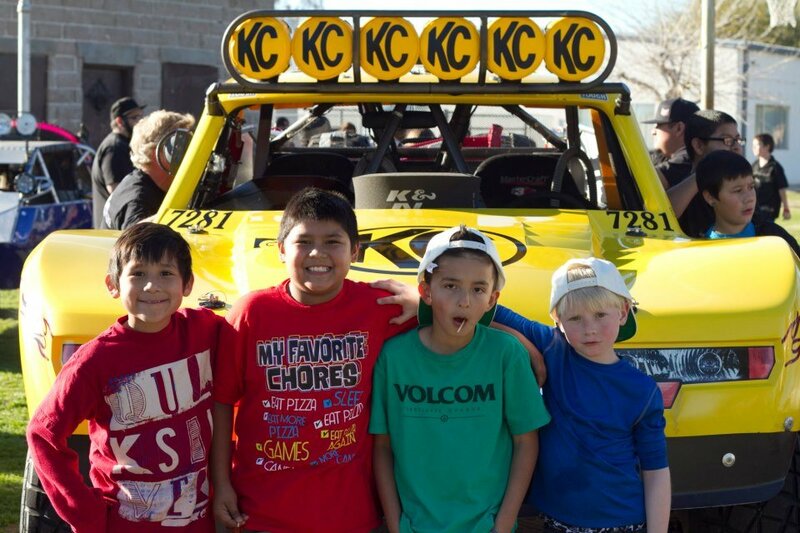 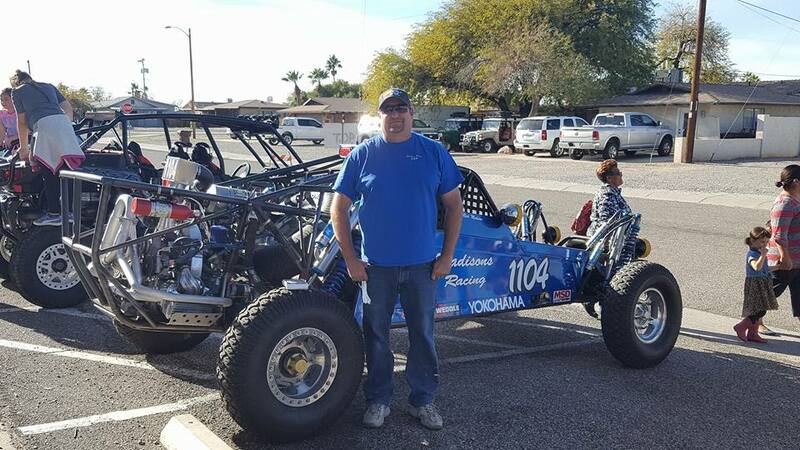 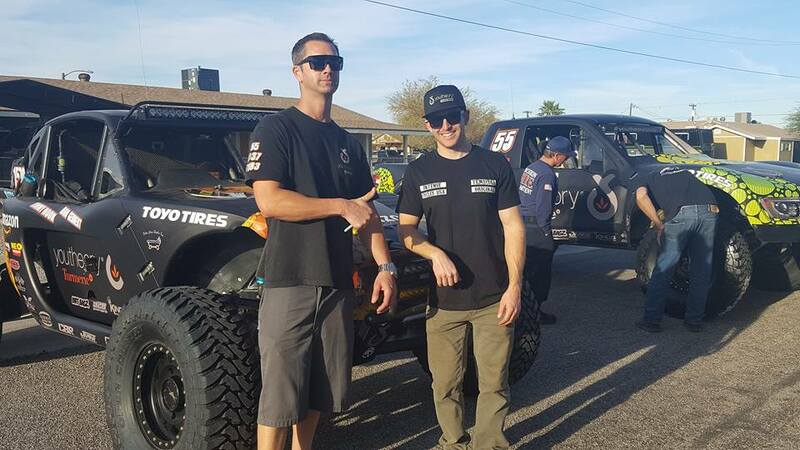 The Parker 425 Off Road Race in February brings thousands of racers and fans to Parker and this is an opportunity for local kids to meet the racers, get autographs and see the race vehicles up close! 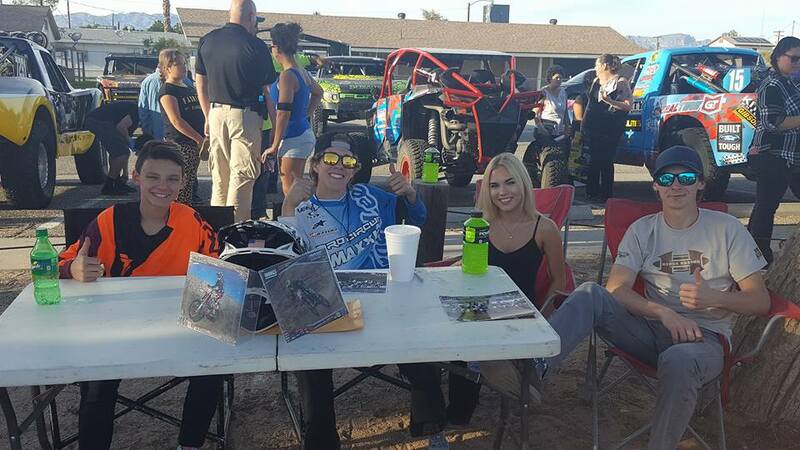 We are so very thankful to our local race teams for taking the time out of their week to participate in our Off Road Experience!